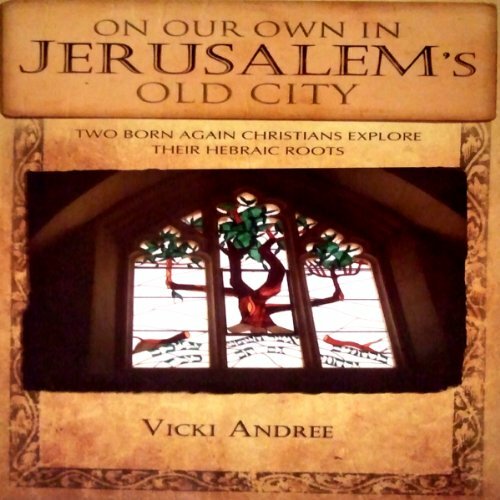 Showing results by author "Vicki Andree"
Join two born-again Christians exploring the Old City of Jerusalem without a tour group. Experience the excitement of discovering the Hebraic roots of our faith. Visit archaeological sites and museums that strengthen our faith. Discover Jewish holidays and learn their significance to Jesus and to us. Learn about thriving churches in the Old City. Mingle with citizens of the Old City. Learn how to shop the souk and communicate with vendors. Hear the call of ancient stones from the Holy Land. 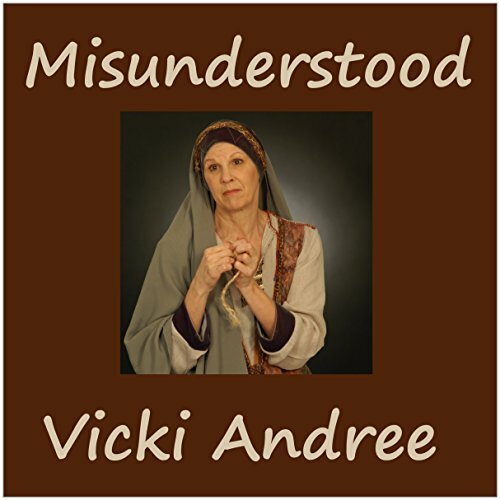 Misunderstood is the enlightening story of four biblical women who have historically been maligned by Bible scholars. Commentaries and study notes throughout the ages have condemned them for one reason or another. I hope you will take some time to think about giving grace to others instead of judging. Judging is the easiest and most natural thing we do when things don't look right to us. A holy God above us sees all. I would rather err on the side of grace than judgment. Leesa finds herself dethroned as head of L. L. Lane Unlimited. Her anger and bitterness toward Bill and Lyza lead her into temptation. Will Leesa humble herself enough to change before she hits rock bottom? 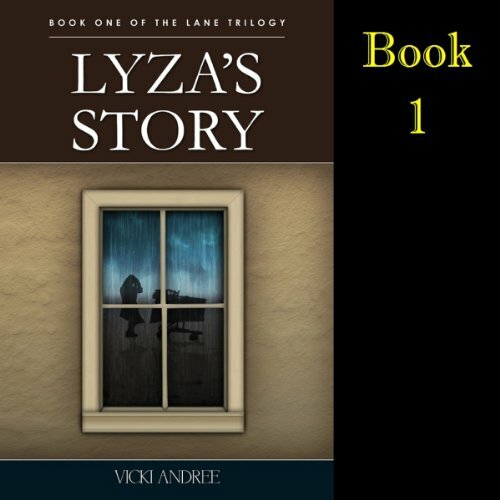 It's easier for a camel to pass through the eye of a needle than for a rich woman like Lyza Lane to be saved. Yet with God all things are possible. Lyza's billionaire lifestyle leaves no room for religion. She enjoys a meaningless jet-setting existence, keeping busy with L.L. Lane Unlimited, her father's successful conglomerate, and her mother's "Save the Orchids" campaign. Little does Lyza know that her lifelong employee constantly prays for her salvation. 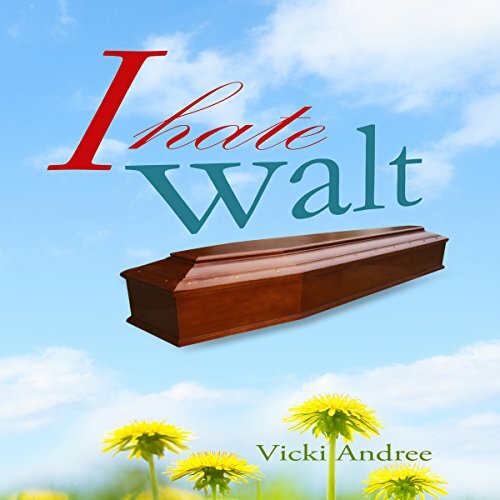 I Hate Walt is the inspirational story of Mary Lou Stots, a young woman who works for Walt Pederson. Walt is a modern-day Scrooge who has little respect for women in general and none for her. Even though she is the top salesperson in his business, Walt mocks her and humiliates her any way he can. When Walt dies in a tragic accident, it seems an answer to her prayers. Who reveals Lyza Lane's secret? 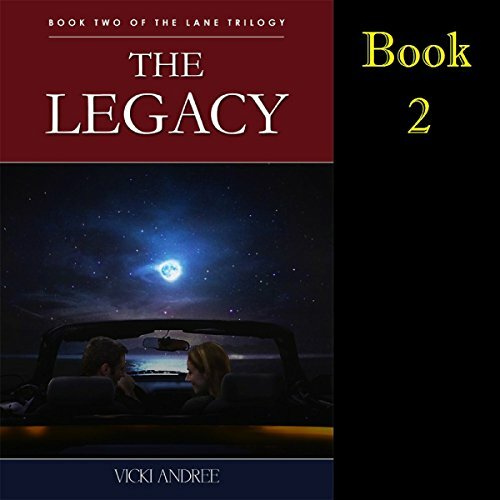 Find out how her father reacts to the news that his legacy is in danger. Lyza's world turns upside down more than once. David stands by Lyza, but is he the man God chose for her? What changes Leesa Lane from the sweet little sister to a no-holds-barred corporate mogul? Her dreams for Kramer's Island crumble before her eyes. The love of her life rejects her, sending her on a downhill spiral. What tragedy ends Lawrence's 35 years of faithful marriage? Will Cook's faith remain strong?